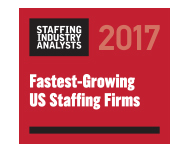 Our achievements are made possible by the strong partnerships we form with you—our clients and talent. 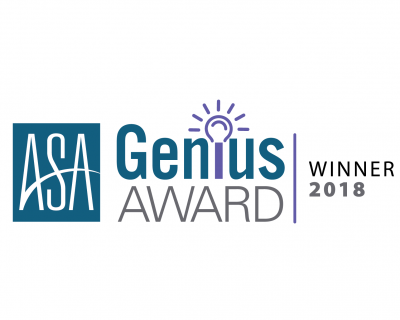 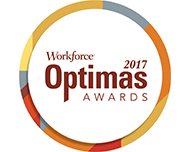 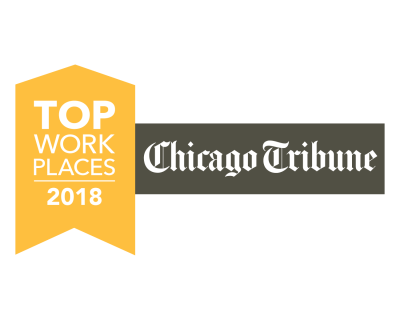 Not only do we excel in providing technology, human resources, finance & accounting, healthcare, and office & operations talent, we strive for excellence in everything we do. 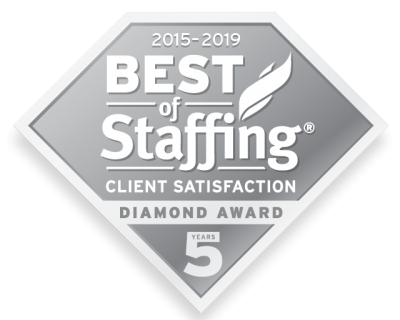 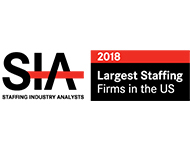 Our focus on insights, results, and excellence has made us one of the most highly acclaimed staffing agencies in the nation. 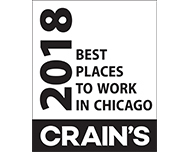 Whether you're a prospective client, consultant, job seeker, or looking to join our internal team, we're committed to providing a quality experience with everyone we encounter.